Welcome to the Rapide driving lessons video page. 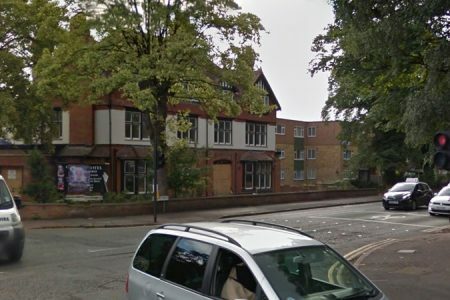 We have exclusively developed and produced videos of some of the most common and difficult test routes across both the Cannock Street and South Wigston test centres in Leicestershire. These videos are designed to help to you revise what you’ve covered or going to cover in your lessons not replace them. They also can only give you an idea of what to do, in the real world there are many variables which can affect the decisions you need to make. Don’t try to replicate exactly what you see in the videos, instead use them as a guide. Videos to help master skills and techniques particular to the Sough Wigston test route in Leicester. 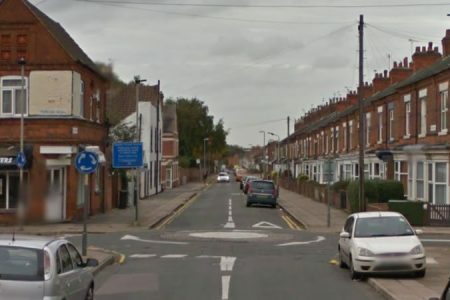 Videos showing a variety of acute angled junctions that you may encounter on your Leicester driving test. 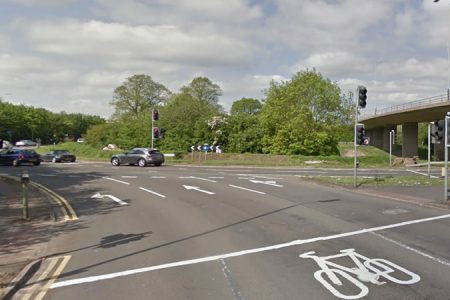 This video shows the correct lane procedure when travelling from Lutterworth Road to Soar Valley Way. This particular junction is often used in the Independent Driving section. This video shows a vehicle travelling along the A6 towards Leicester from Oadby Racecourse Roundabout. It has two bus lanes close together with different rules of operation that need a different approach. 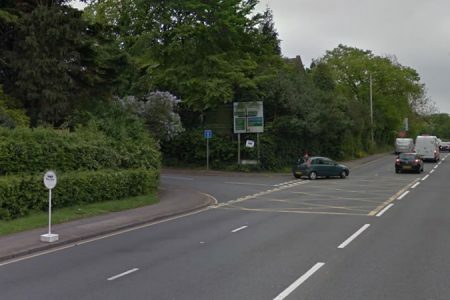 Video showing a vehicle travelling from the A426 (Leicester Rd) to B582 (Little Glen Rd). 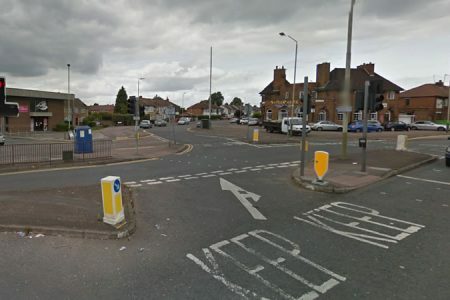 This junction is often used on tests from the South Wigston test centre. Video showing the Knighton Road/London Rd cross roads. These traffic lights have a particularly quick sequence. 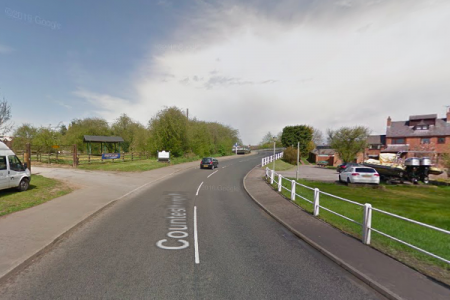 This video shows a vehicle travelling from Leicester Road to Blaby Bypass. 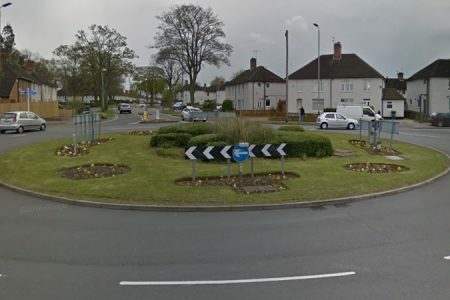 This roundabout is often used on the Independent Driving section of the South Wigston driving test. 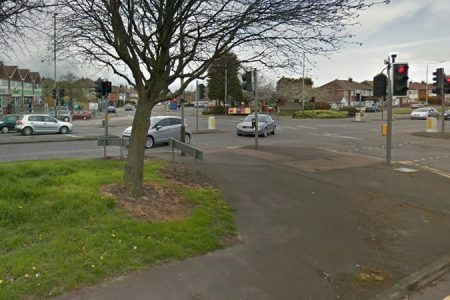 Videos focusing on potential meeting traffic situations, one way streets and tight junctions requiring special care on the South Wigston test route. 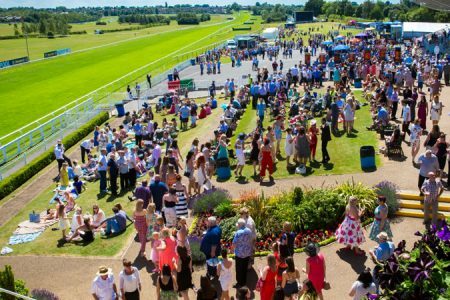 The Oadby Race Course roundabout is often used from the South Wigston test centre. These videos cover a number of different approaches. 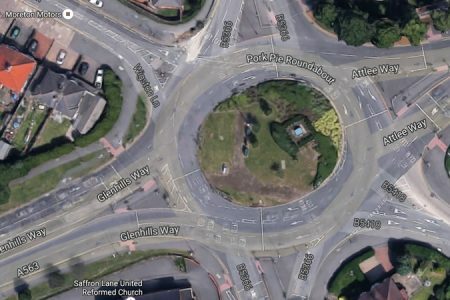 This video shoes the main routes around Pork Pie Island: one of the biggest roundabouts in south Leicester. It's named after the library that is positioned next the roundabout which resembles a pork pie when viewed from above. 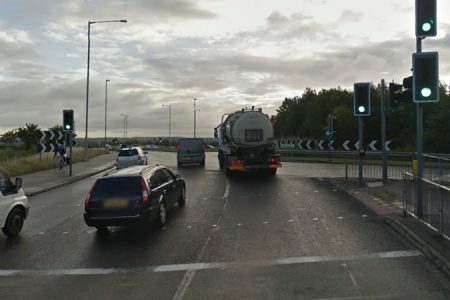 How to navigate the tricky Shackerdale Traffic Lights junction from two different directions. Commonly used on the South Wigston driving test. This video shows a vehicle travelling along Countesthorpe Road over the humpback bridge section into South Wigston. 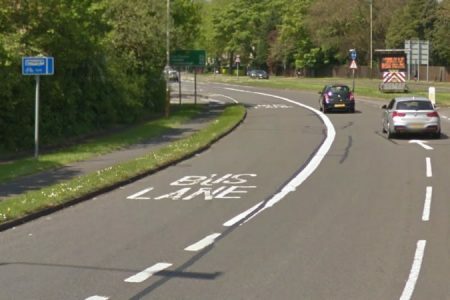 Video showing lane discipline on the Wakes Road roundabout. Taken from a vehicle travelling along Welford Road turning right 3rd exit into Wakes Road. 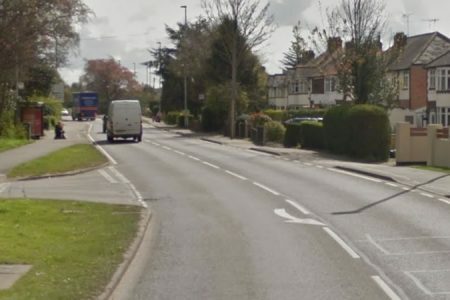 Winley Road is often used on the South Wigston test routes and has a couple of unusual junctions that you should watch out for. 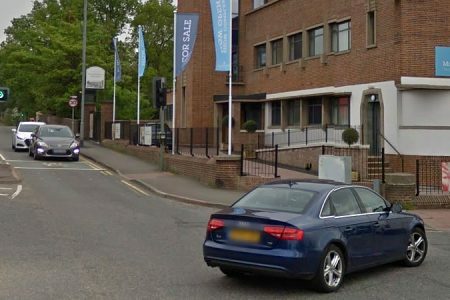 Videos to help master skills and techniques particular to the Cannock Street test route in Leicester. 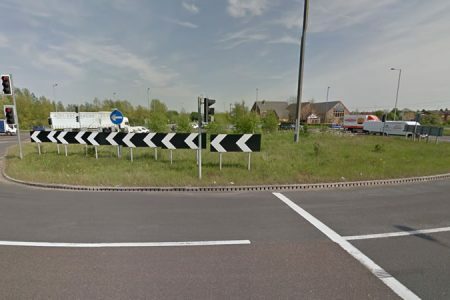 How to navigate the roundabout connecting the A46 to the A6. 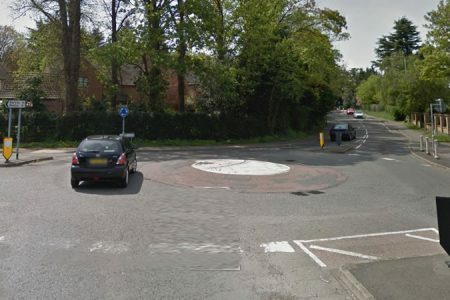 This roundabout is often used during the independent driving section of the Cannock Street driving test. 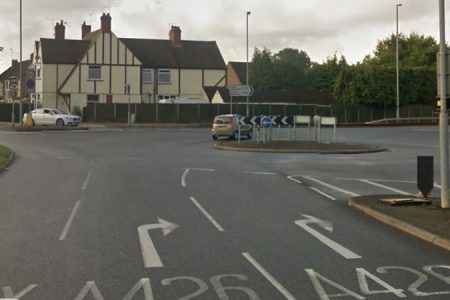 This junction is located 100 yards from the Gipsy Lane Test centre, which means there's a 50/50 chance a student will have to negotiate the lights within the first 30 seconds of the test. 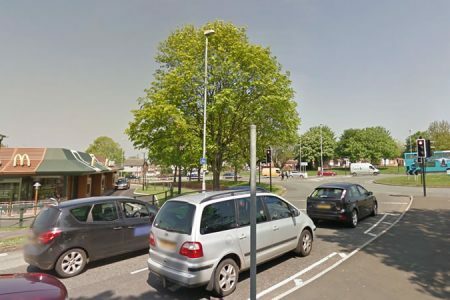 The Hobby Horse Roundabout links the A607 and A46 and is often used during the Independent Driving section of the Cannock Street test. 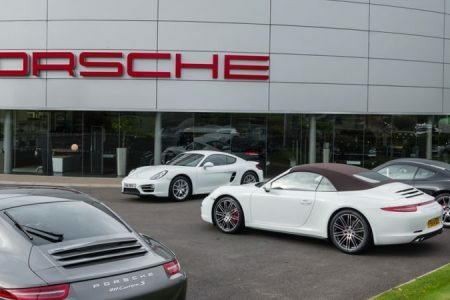 Porsche roundabout has become one the first major junctions candidates have to negotiate on the Cannock Street test route. We show you how to deal with the three key approaches. The markings on Red Hill Circle roundabout are often faded, which can make lane discipline difficult. We show you how to navigate the roundabout from three different approaches. 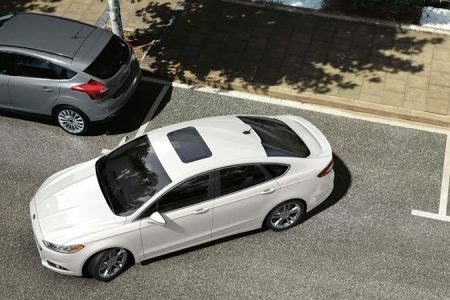 Techniques and skills every driver needs to master before taking their driving test. 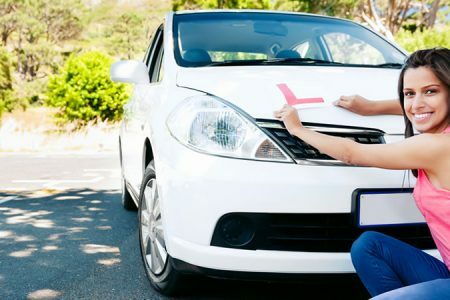 We run over everything that will happen on your first couple of lessons, from driving the car to learning essential routines. 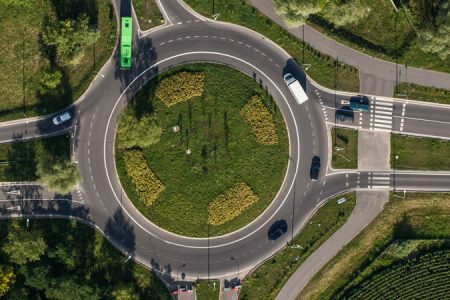 Videos covering lane discipline and road positioning for two common roundabout types: spiral and unmarked. There are four basic manoeuvres, the turn in the road, the left reverse, the reverse park and the bay park. Here's how to complete each.